The long-awaited Powerwall 2 backup capability is ‘on the water’, with the first wave of deliveries expected in April. There’s a two stage roll-out, based on the type of earthing system required. Stage 2 will be in August. If you are familiar with the Powerwall system, you will know that the system consists of the Powerwall unit itself, which houses the battery and the inverter, along with a ‘gateway’ which provides remote connectivity. The original gateway, ‘GW 1’, was a plastic fronted box providing remote connectivity to the system. From April this will be upgraded to a new gateway, GW 2, a stylish frosted glass-fronted ‘mini’ version of Powerwall 2, measuring 380mm wide x 580mm tall x 127mm deep, and weighing 9.8kg. It is IP55 rated, so suitable for outdoors, and can be padlocked to stop any unwanted access. The main purpose of the gateway upgrade is to enable ‘backup’ capability so that the homeowner can still power their home in a power cut. 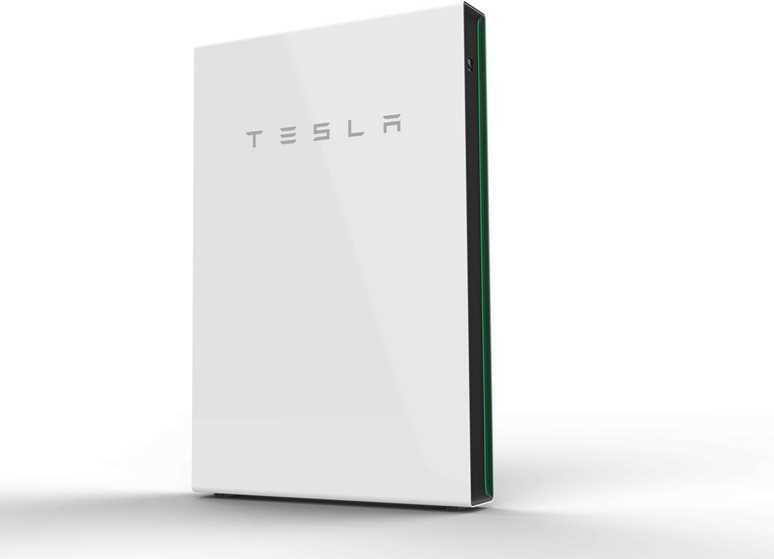 So confident is Tesla that all customers will want the new backup enabled system, that they are actually expecting to discontinue GW 1 altogether, even though GW 1 offers a lower cost entry point into the Powerwall 2 system. A few weeks ago we launched a Solar PV Calculator and wrote a blog about solar in a post subsidy world. However, for many people looking at renewables, solar is only one part of the story. 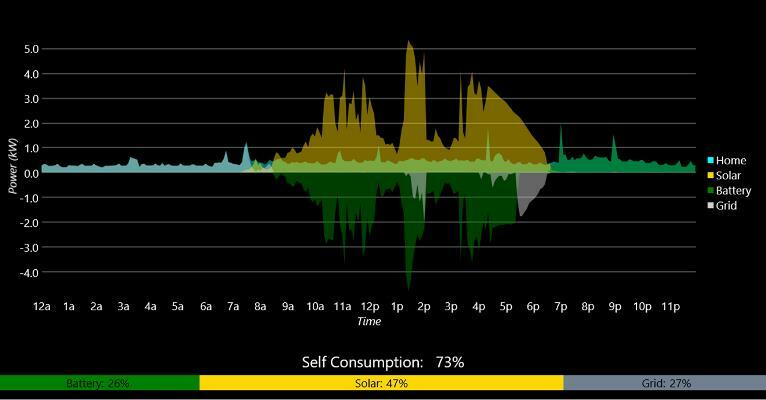 Increasingly, solar goes hand-in-hand with battery storage. And many of us are at least wondering whether we should switch to an electric car. Finally, in 2019 we expect to see a proliferation of ‘time-of-use’ electricity tariffs from the utility companies, all aimed at transforming electricity demand and supply.